Shane Beikoff Racing was established in 2001, following Team Owner Shane Beikoff’s successful career in various racing categories around Australia. 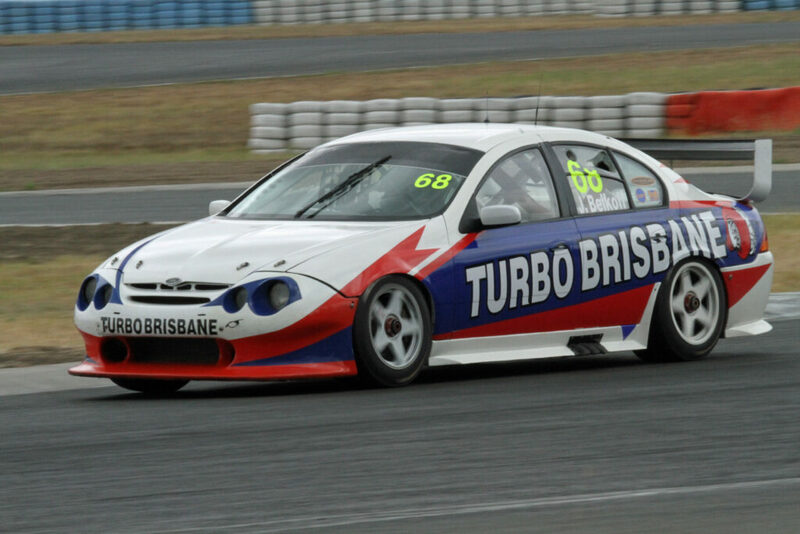 Established to deliver professional and competitive motor racing services, cars built and maintained from the Shane Beikoff Racing workshop have won V8Supercar Races, Australian Saloon Car titles, many lap records and race wins. Since 2002, Shane Beikoff Racing have fielded a car in the Fujitsu V8Supercar Development Series, the primary stepping stone to the V8Supercar Championship. Shane Beikoff Racing has fielded drives for both young up-and-coming drivers, and well established drivers within the motor racing industry. Such drivers throughout Shane Beikoff Racing’s driver history include ex-Formula 1 driver Alex Yoong, former Champ Car driver Marcus Marshall, and ex-Holden Racing Team driver Tomas Mezera. Shane Beikoff Racing has also prepared cars for the Australian Saloon Car Series and HQ Holden Series, and can also provide car preparation for any circuit racing category in Australia.